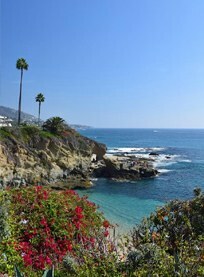 Approximately 3 million tourists visit Laguna Beach each year. Laguna Beach contains more than 20 different public beaches for visitors to enjoy. 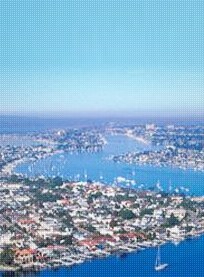 Newport Beach consists of more than 8 miles of beach bordering Newport Bay and extending from the Santa Ana River jetty to Crystal Cove State Park. 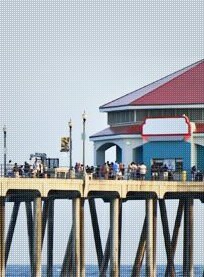 Huntington Beach is bordered by Newport Beach on the south side and by Costa Mesa directly to the east. It's about 7 miles from Costa Mesa. 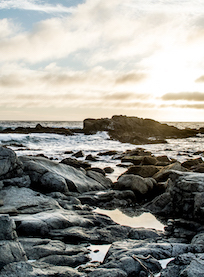 Get up close and personal with Southern California’s sea life at the Crystal Cove Tide Pools. A rocky jetty that leads to Newport Harbor and breathtaking cliffs above frame the half-mile sandy beach that’s open to swimming, snorkeling, picnics, bonfires and, of course, sunbathing.